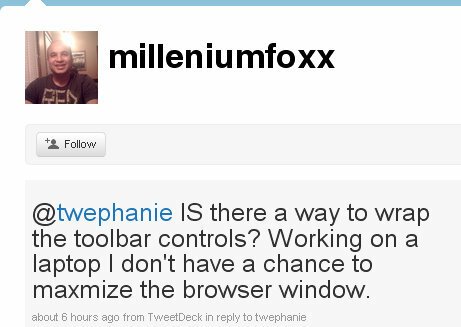 Perhaps Twitter will find it’s maximum utility in helping businesses provide customer service. And amazingly, we are seeing this unfold directly with Google Wave. 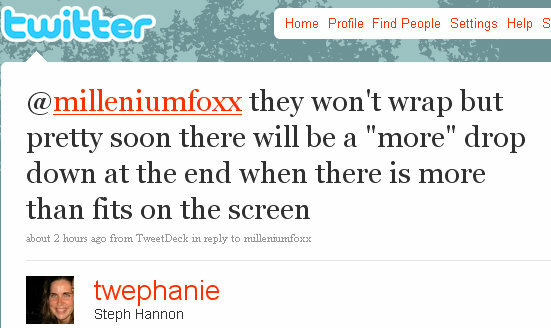 And then about 4 hours later, Steph Hannon directly responded to the question through her Twitter profile. 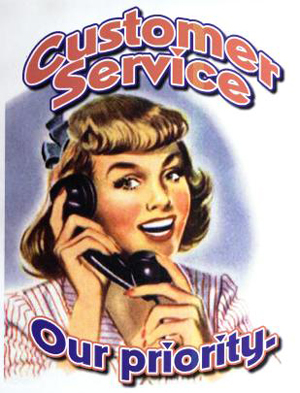 This looks like a great customer service model for all businesses to follow. Here you have a new Google Wave user getting support directly from a Google Wave engineer – I mean, it doesn’t get any better than that!